The Gallery Floors at the Listel Hotel introduce an entirely new concept to the hospitality industry. Each of these premier rooms has been designed as an individual gallery, featuring original and limited edition works by artists at the forefront of the International and Canadian art scenes. 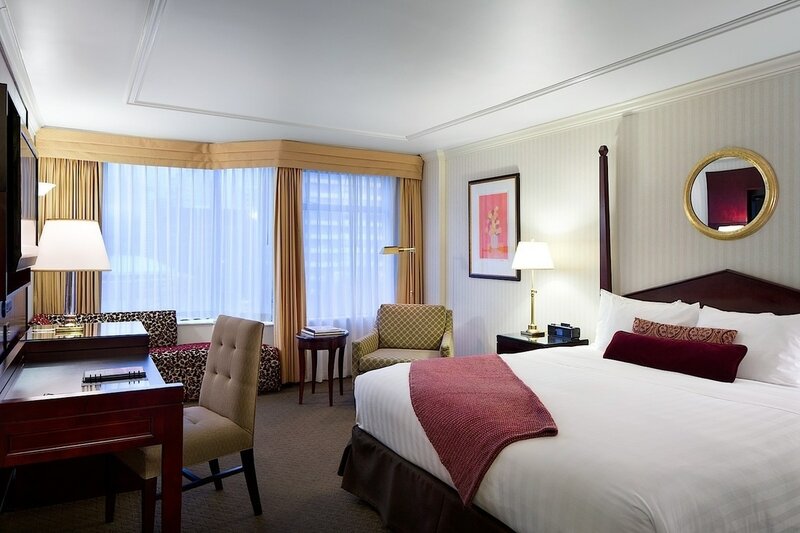 The rooms themselves epitomize comfort; fluffy goose down duvets, chaise lounges, and traditional cherry wood furnishings make these rooms a perfectly stylish home away from home. All rooms are 100% smoke-free.